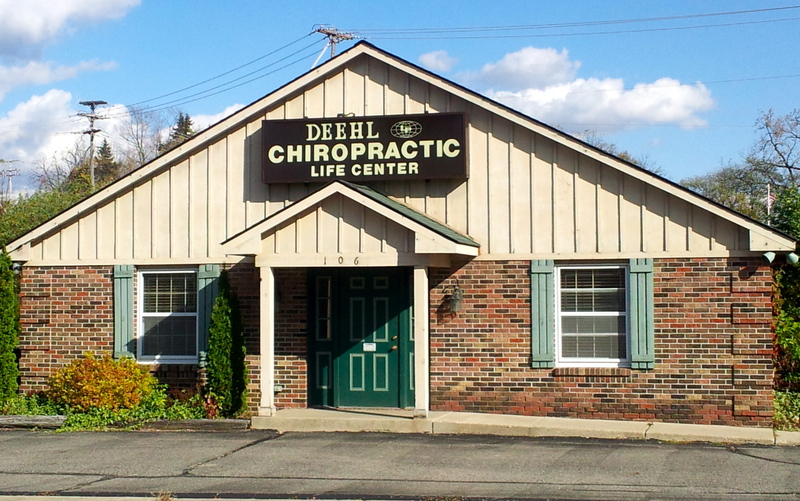 Dr. Steven T. Deehl, has been delivering quality chiropractic care to the people of Fenton and surrounding communities since 1980. Our Life Center is conveniently located at 106 N. Pine Street behind the new fire hall. 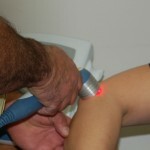 A family-oriented clinic offering a holistic approach to families and individuals of all ages. Announcing new additions to our office! DTS therapy stretches the spine in a safe, controlled and very specific way to open disc space. Providing individual care based on your needs with over 30 years of experience! Have you suffered from an accident? You do not need to suffer any longer! 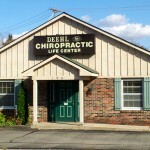 Deehl Chiropractic can help in your recovery ! We are a Family-Oriented Life Center, and accept new patients regularly. The office is conveniently located at 106 N. Pine Street, in downtown Fenton and is handicap accessible. 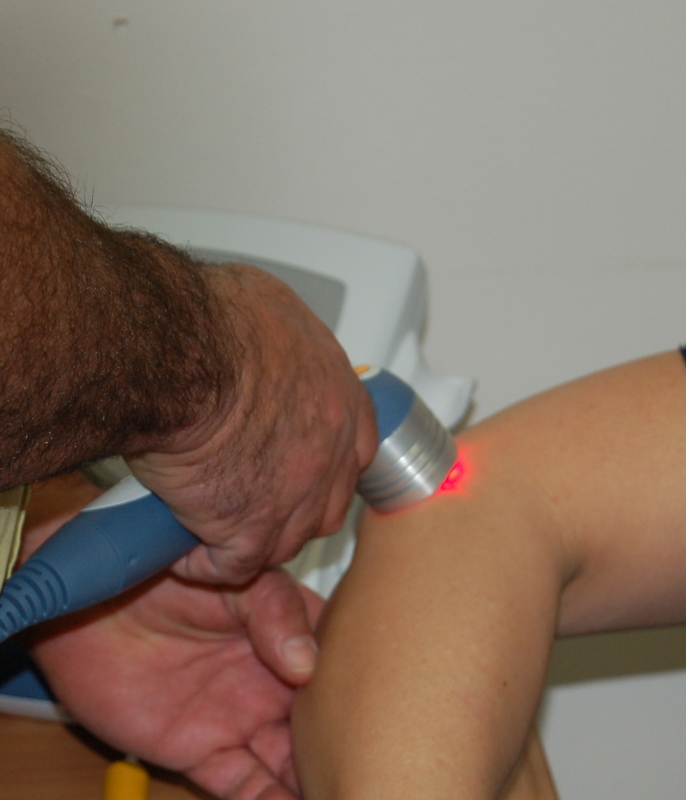 Many National football teams and Olympic athlete’s have Chiropractors taking care of them! More and more people are seeking an alternative to traditional medicine; one that will help you achieve and maintain your overall optimal health.